Check out this. Its bleedin priceless !!!! 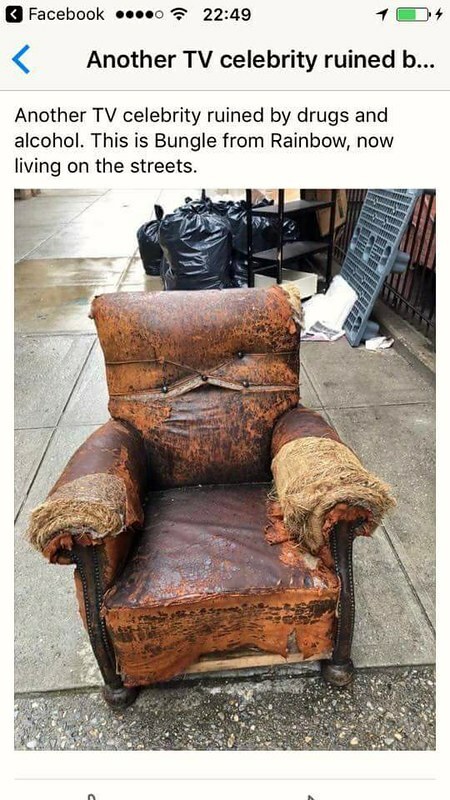 In Bungle's defence, how do we know that Bungle hadn't been hunted by poachers and his hide used to recover a chair? That was bloody funny as the next you tube up was this about top gear and rainbow if the kids are watching then don’t let them here or see . 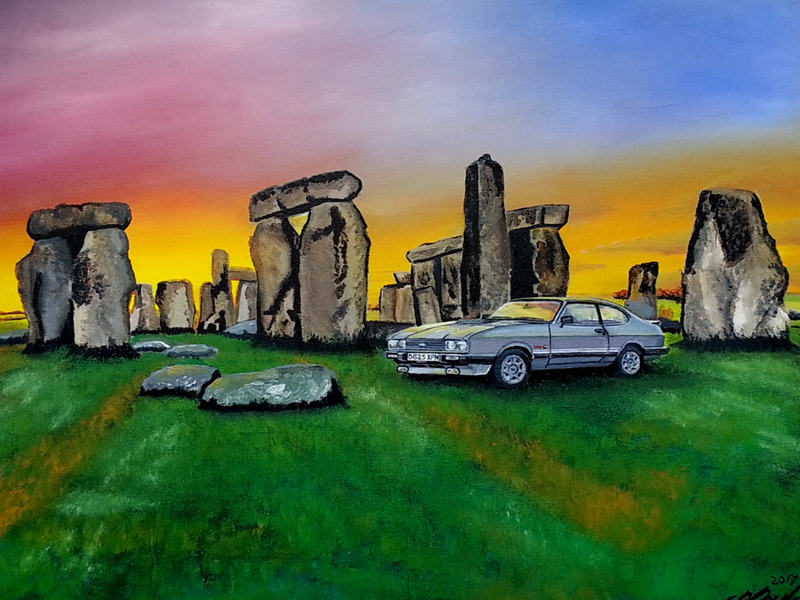 Jasonmarie wrote: That was bloody funny as the next you tube up was this about top gear and rainbow if the kids are watching then don’t let them here or see .